A South Coast airport is working on a major expansion plan to help ease a lack of hangar space. 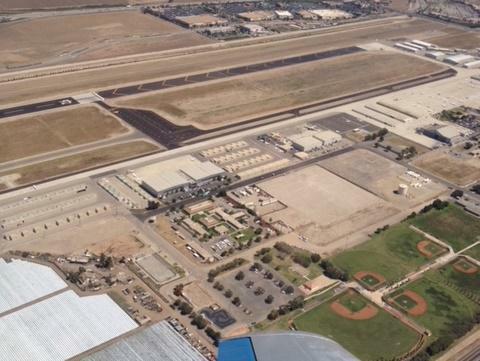 Ventura County officials are considering a proposal to add 100,000 square feet of commercial hangar space at Camarillo Airport. RKR Incorporated wants to build four hangars and office space on a vacant six acre chunk of land on the northeast end of the airport. Ventura County’s Department of Airports put out a request for proposals on projects on the site, but after failing to get a response started directly negotiating with RKR. The plan calls for the company to spend at least $20 million dollars building the project, and to pay nearly $20,000 a month in rent. The proposal is set to go to Ventura County Supervisors for their consideration Tuesday. A South Coast airport which has a huge shortage of hangar space has received a federal grant which will help efforts to ease the problem. Camarillo Airport is getting $3.7 million dollars from the Federal Aviation Administration to build a new aircraft parking area. The 16,000 square foot apron will set the stage for the addition of new hangar space. 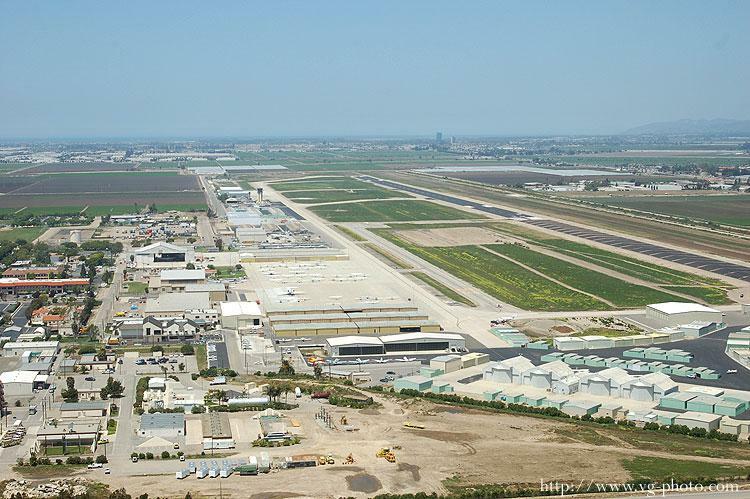 There’s currently a five year waiting list for hangar space at the airport.